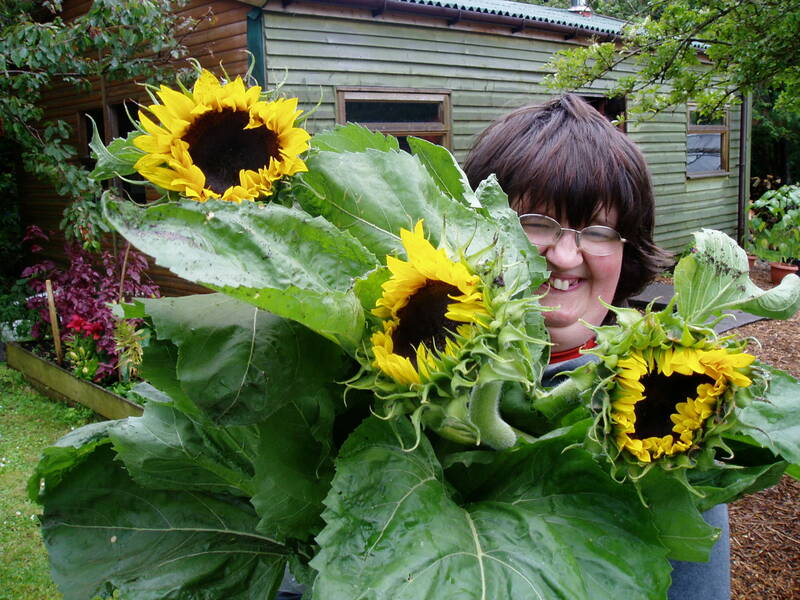 Camphill provides sector leading care services for people with learning disabilities and other support needs. 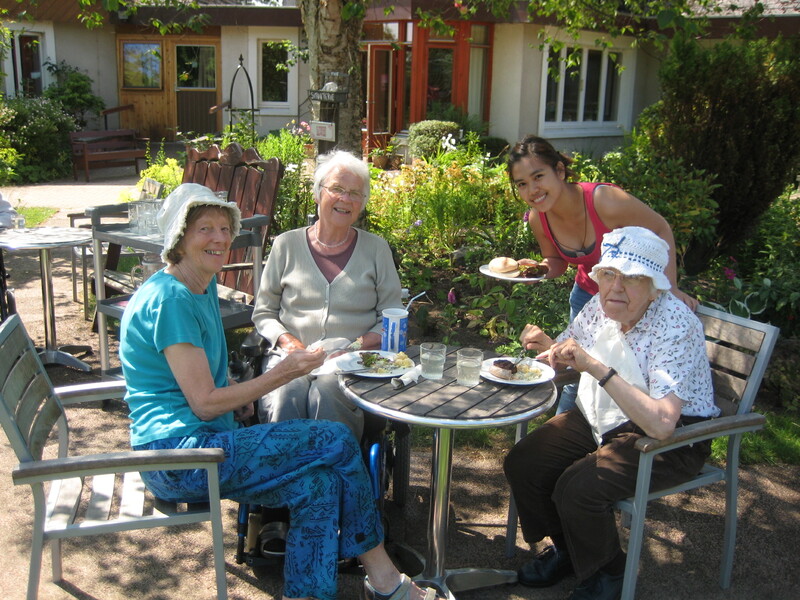 We cater for children, adults and older people through day care, residential care services and schools. Visit our communities. Have a question about Camphill? Our FAQ page covers the most common questions we come across. If your question isn’t answered there, please contact us. How good is the care provided by Camphill? A statistical analysis of the Quality Assessment grades awarded by the Care Inspectorate to Camphill services in Scotland compared with other social care services in Scotland found that Camphill service provision scored higher than other care service providers (2011 ”“ update pending). Camphill communities continue to receive ”˜Excellent’ ”˜Very Good’ and ”˜Good’ grades on the Care Inspectorate’s six point grading scale. You can search the Care Inspectorate website to read their latest reports. How do I volunteer with Camphill? Camphill communities in Scotland regularly welcome local and overseas volunteers who want to work with people with learning disabilities. 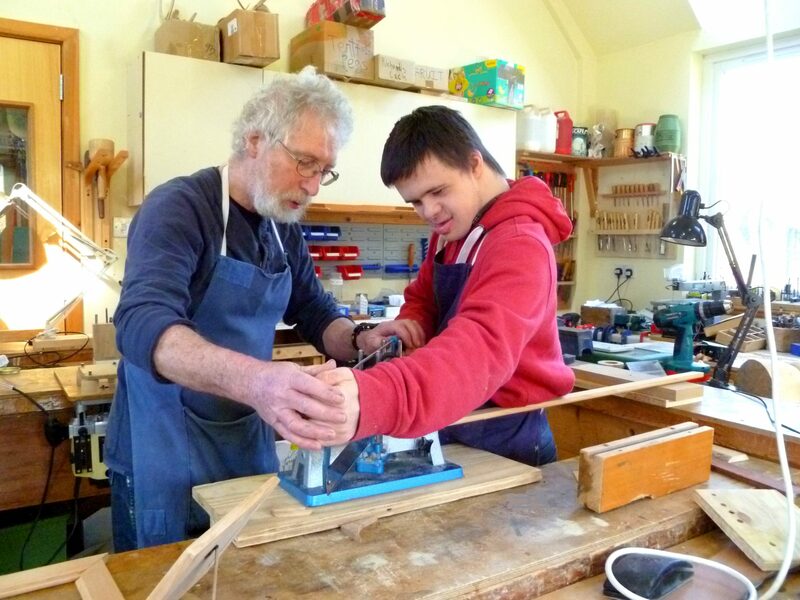 Visit our Volunteering page for full details on how to apply, and find out what it’s like to volunteer with Camphill. What does Camphill Scotland do? Camphill Scotland is the membership body for the 11 Camphill communities, which are all separate charities, in Scotland. We facilitate our members’ development as social care providers, and build their national profile and influence. Follow this link to find out more about us. Sign-up to receive news and alerts from Camphill Scotland. Find out more here.